Botanica is an upscale marijuana dispensary located in Tucson, Arizona. 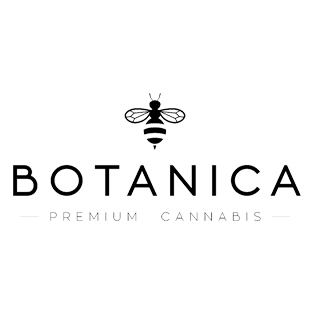 Consistently ranked as one of Tucson’s best dispensaries, Botanica offers unparalleled customer service, product selection, and shopping environment. Long before modern pharma, Nature provided care and remedies for human suffering. 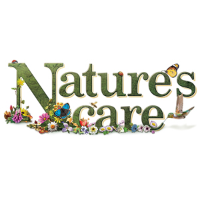 Nature’s Care believes that cannabis is one of those remarkable holistic solutions. We exist to bring that knowledge and compassion aid to all that suffer. High Grade Aid is a team that is determined to provide outstanding quality medical marijuana, great selection, and excellent customer service at a reasonable price. Through our fast, reliable, and discreet parcel service, anyone in Canada can have access to Vancouver’s most in-demand strains.